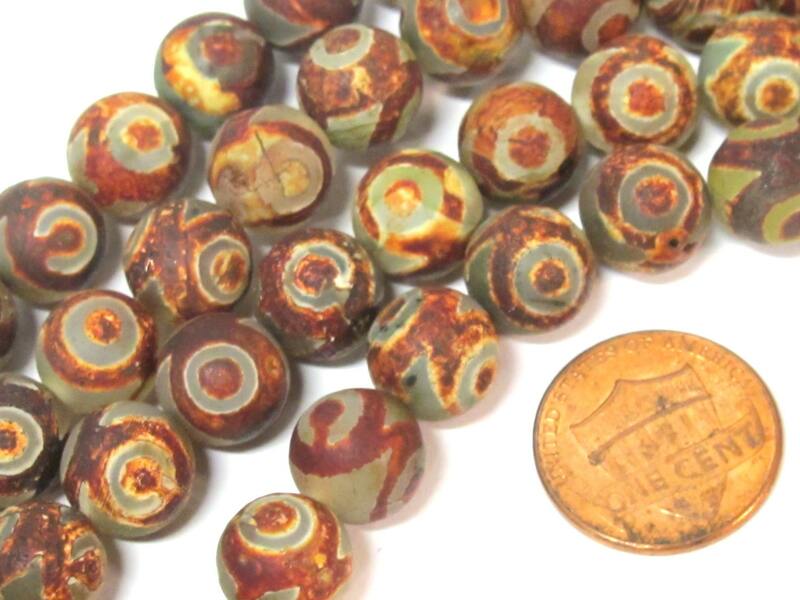 This listing is for 10 agate beads. 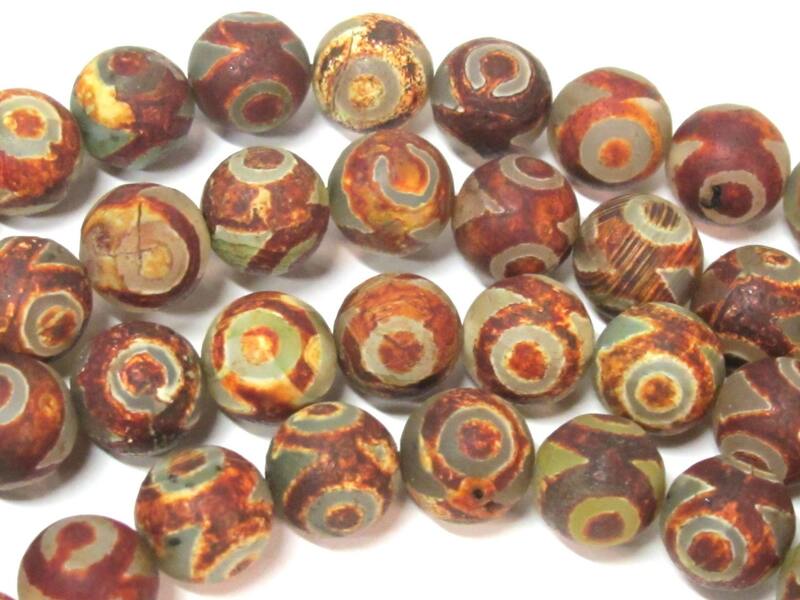 Etched agate Rustic brown color. 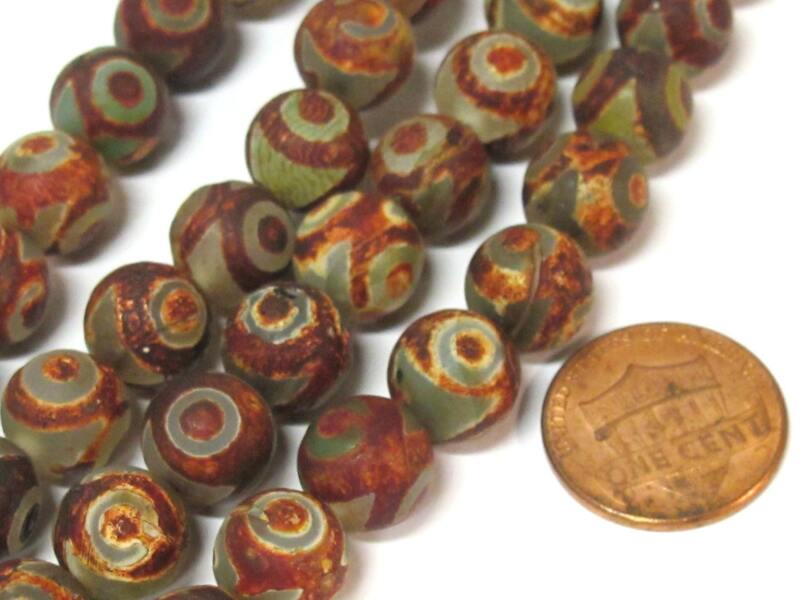 Each bead may differ slightly in spots/tones/bands /striations from the other.